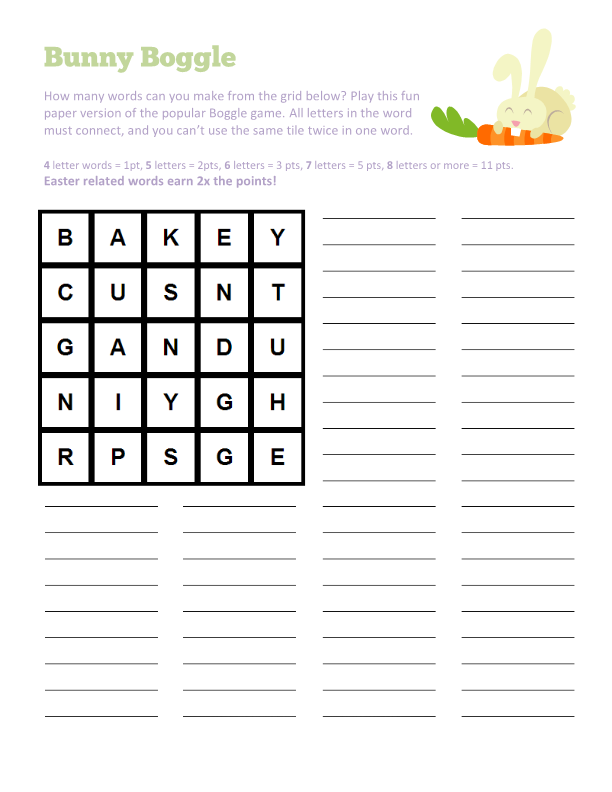 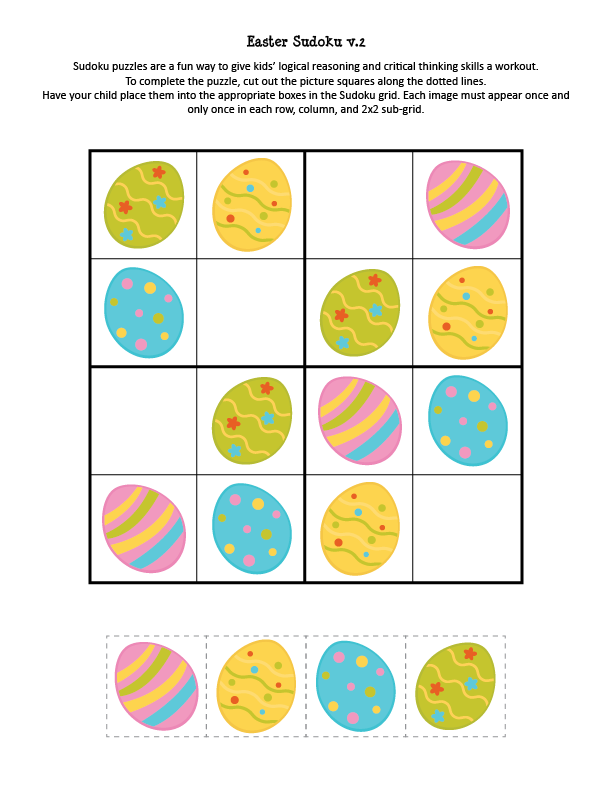 Easter Puzzles are such a fun way to celebrate the holiday. 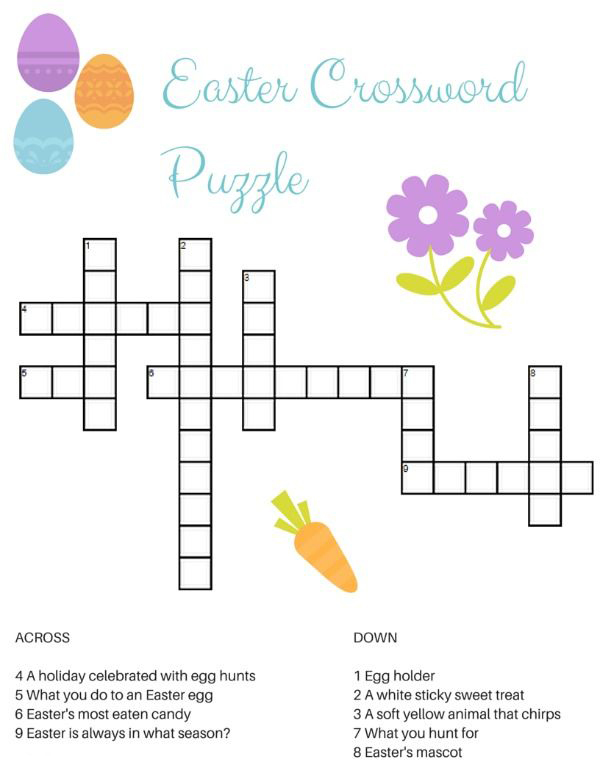 Keep your kids active and thinking over the holiday with fun puzzles. 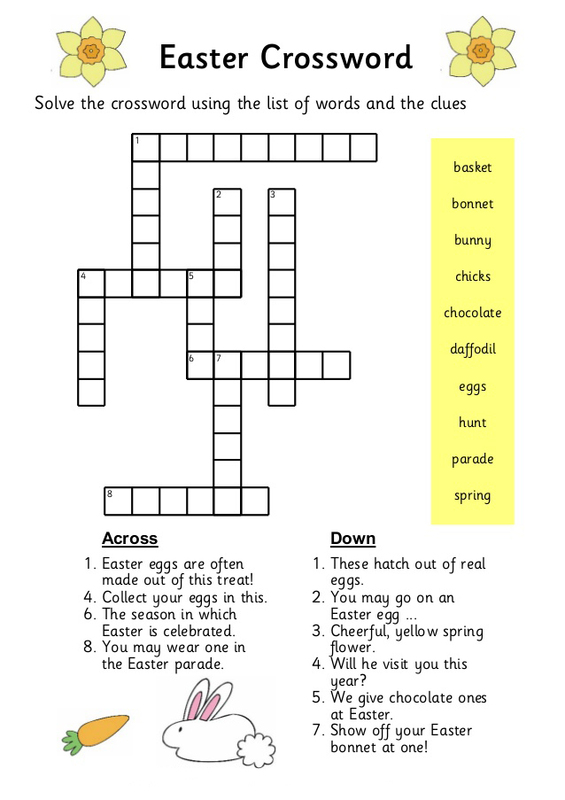 We have crossword puzzles, word scrambles, Sudoku and more. 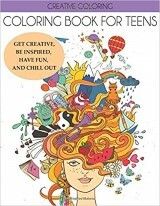 Enjoy the fun at your holiday party, at school or at home. 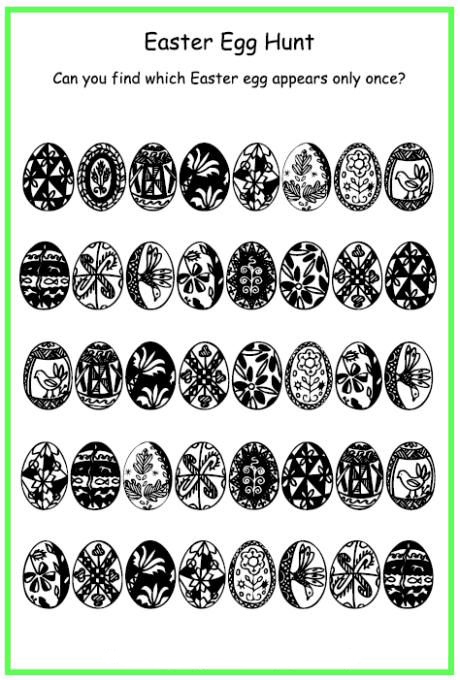 Download and print them all. 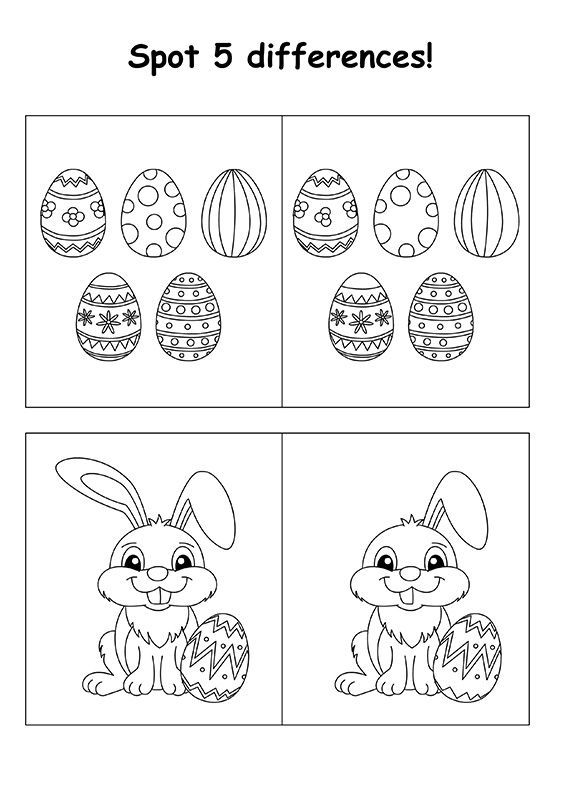 they’re free! 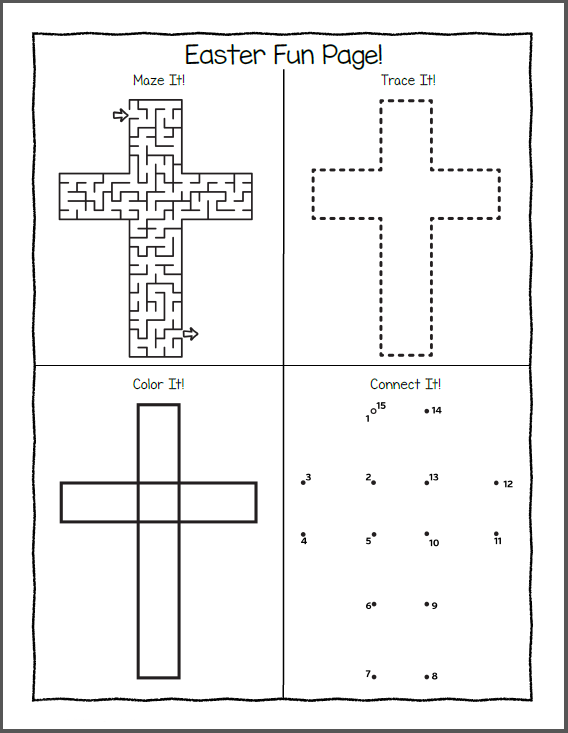 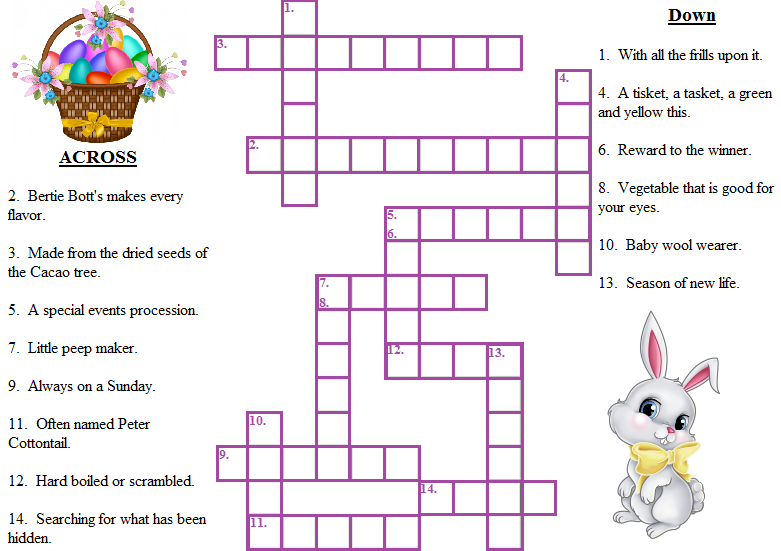 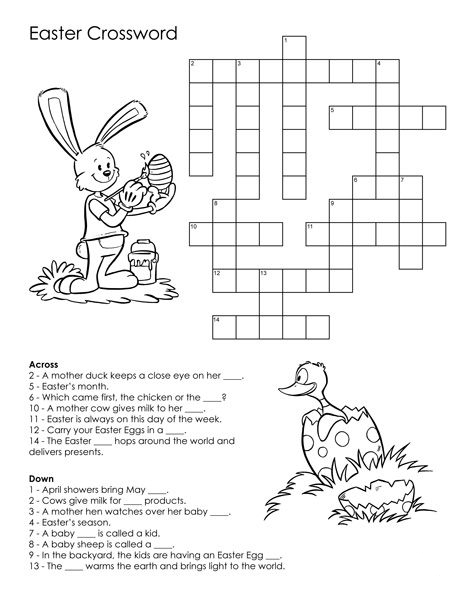 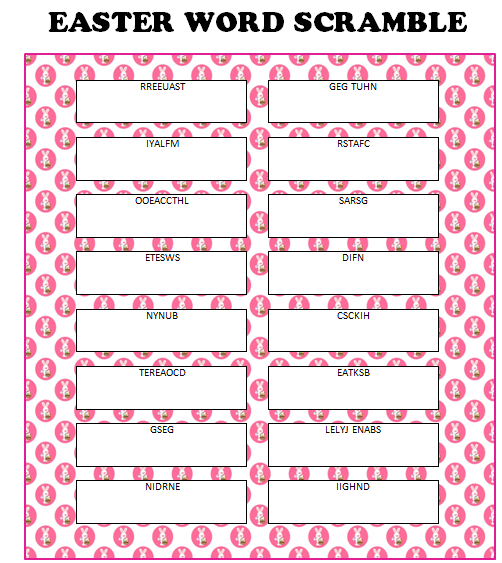 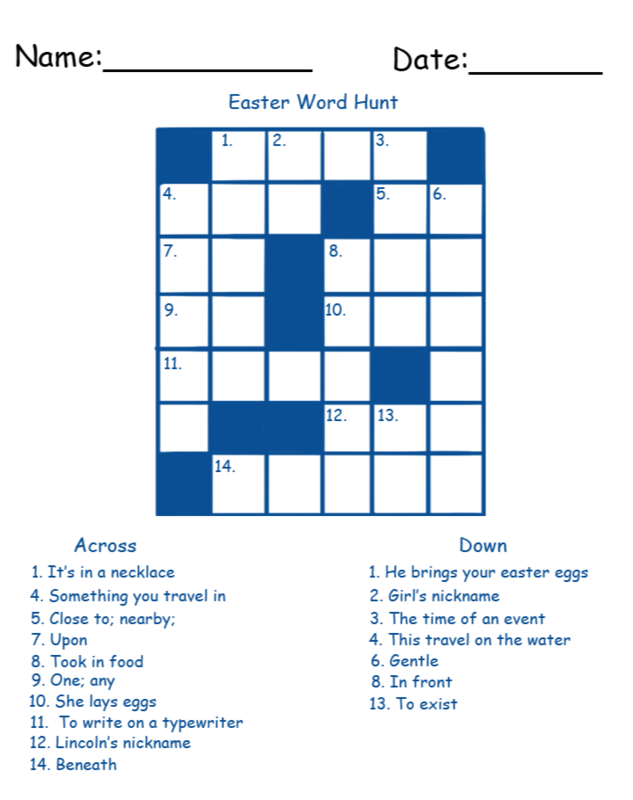 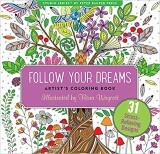 We also have Easter word searches, Easter Coloring Pages, Easter Color by number, and Easter coloring pages for adults.